Pak Dentist helps you to find health experts and seasoned dentists from all the major cities of Pakistan. We help physicians, dentists and patients connect with each other in a convenient way. Pak Dentist helps dental experts and physicians to gain more exposure. We have got three different listing packages. You can register even for free. Finding a dental expert in your city has never been this easy before! 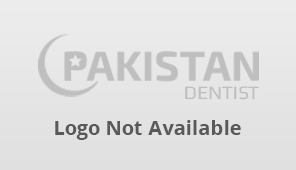 Pak Dentist is the Pakistan’s first online dental portal. 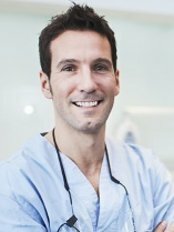 We have put together a list of most experienced and renowned dental experts and surgeons of Pakistan, This helps you to make appointment with the best orthodontists. Whether you want to go for a regular checkup, a complex procedure such as root canal or something else, Pak Dentist is a place to start looking for an experienced dentist! Pak Dentist is dedicated to assisting patients and dentists alike. You can register yourself with Pak Dentist to get in front of hundreds of patients searching for experienced dentists online. 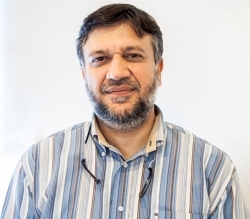 Pak Dentist brings dentists and patients together. We have made the searching procedure as easy as possible. Instead of searching the local directory book in search of the best dentist in your locality, you can start a search through our online dental directory. Just select your city to get started. 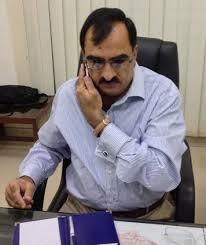 Pak Dentist helps to make appointments online. This makes life easy for both the patients and the dentists. So instead of calling multiple times, just enter a few details to book an appointment!